I have just got back from two weeks with the family in Limoux and Cambieure (France), and at last I can find some time to tell you about what I’ve been doing over the past six months, and also what the future has to offer. France is always a time to take stock and I enjoy drawing for myself. I start off will charcoal drawings and then re-draw in ink to create more direct images. I’ve become a rather disinterested photographer and these drawings help me remember the evocative moments I experience, and are often triggers for new ideas and future themes. Last year I spent a week in France with Bill Mudge and Kevin Acott. This time inspired me to work on some new ideas with Kevin and also to try and carve out more time to escape London. In June we performed together at the Crouch End Festival in the Intimate Space at St Mary’s Church Tower. We also worked on a fabulous exhibition together called Small World Futures. It was the highlight of my Spring, featuring 16 artists who had created new miniature future worlds. We exhibited on the streets around London Bridge and asked writers to create words to describe these worlds. It was such a success we published a small book (£3.70 + P&P) which you can buy HERE. There will be a short exhibition of the work on the 22nd September at Grove. We’ll also be showcasing some of the work for a London audience at Rich Mix on 10th November 2018 (7pm, Free Entry) as part of the progressive Poem Brut night. The Small World Futures exhibition has travelled to Aabenraa in Denmark where it has caused quite a stir at Eskild Beck’s gallery space. It will have a new life at the Gallery Nexus in Denmark during the Autumn of 2018. The next CollectConnect exhibition will probably be a Money/Banknote/Coin/Currency themed show. We will put out a call in the Autumn. Once again the Art of Caring exhibition had a huge impact on my life. As you probably know we have been running it with CollectConnect for four years now, and have exhibited over 1000 artworks in hospitals and public spaces. It is really hard work but I think it is needed in our community. 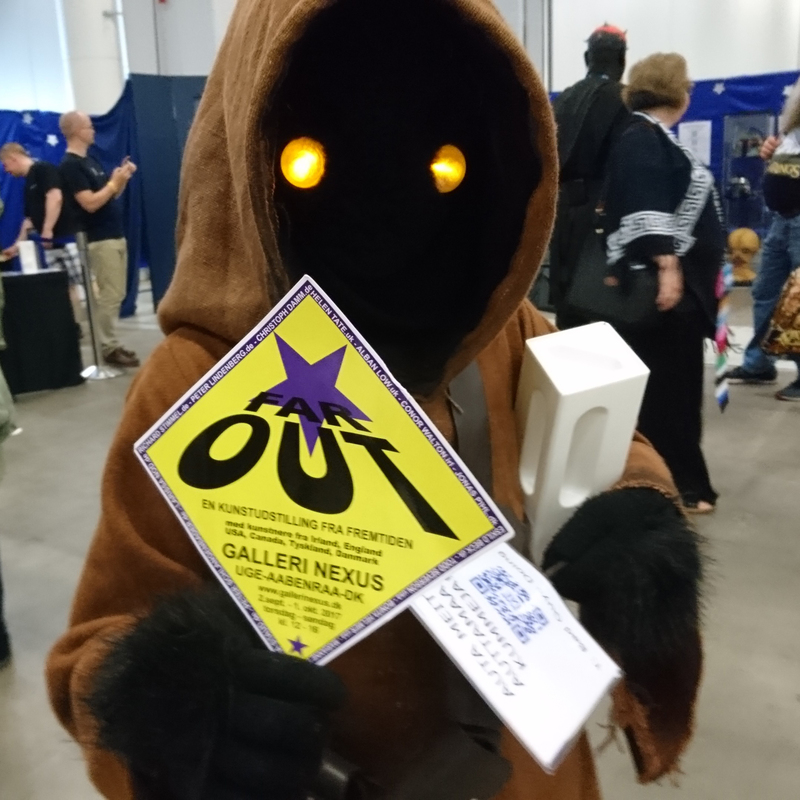 Since starting as a fulltime artist in 2000 I’ve seen many ‘Open’ art exhibitions disappear completely, the majority of those that remain take advantage of artists by charging them for submission and even have the audacity to reject their work once they have pocketed the entry fee. The Art of Caring has its flaws but it is a beacon for many artists and remains a totally inclusive exhibition (no submission fee, no rejection, exhibited in a public place with free entry). The title for this year’s Art of Caring exhibition was Health is a Human Right, inspired by the 2018 International Nurses’ Day theme. 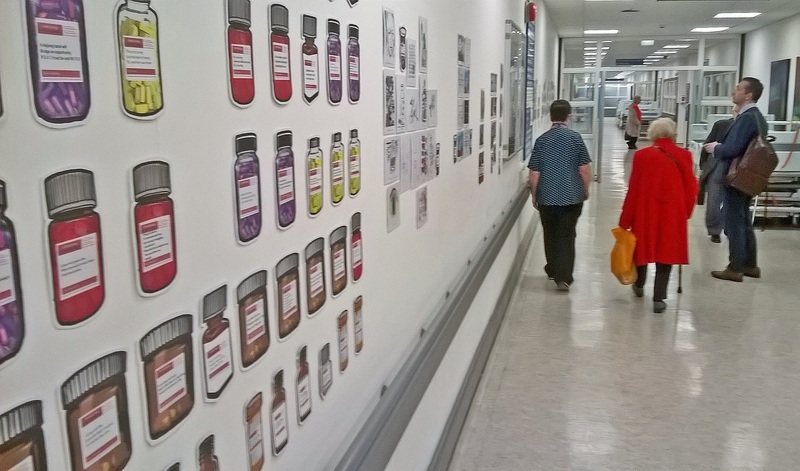 We started at St George’s Hospital, London in May, and we were also asked to put on a special exhibition to celebrate 70 years of the NHS in July. 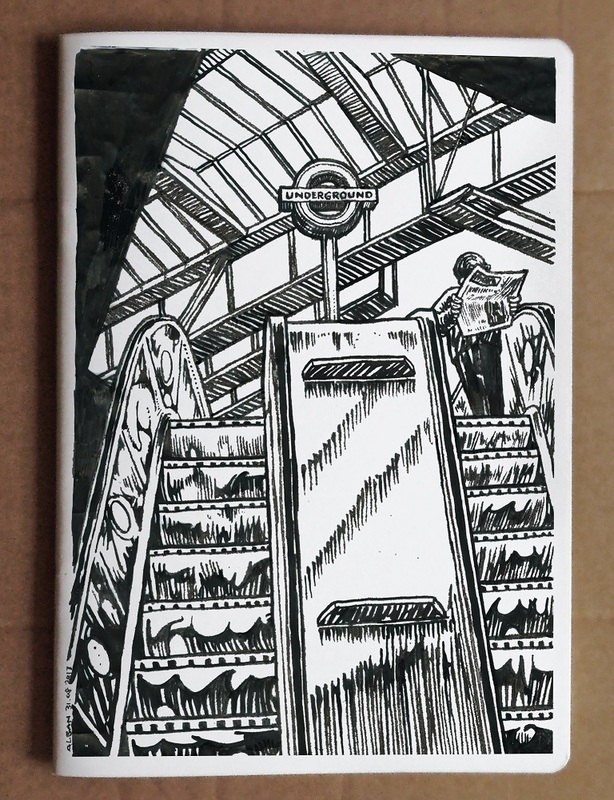 We published a colouring chapbook for this special occasion. More info HERE. 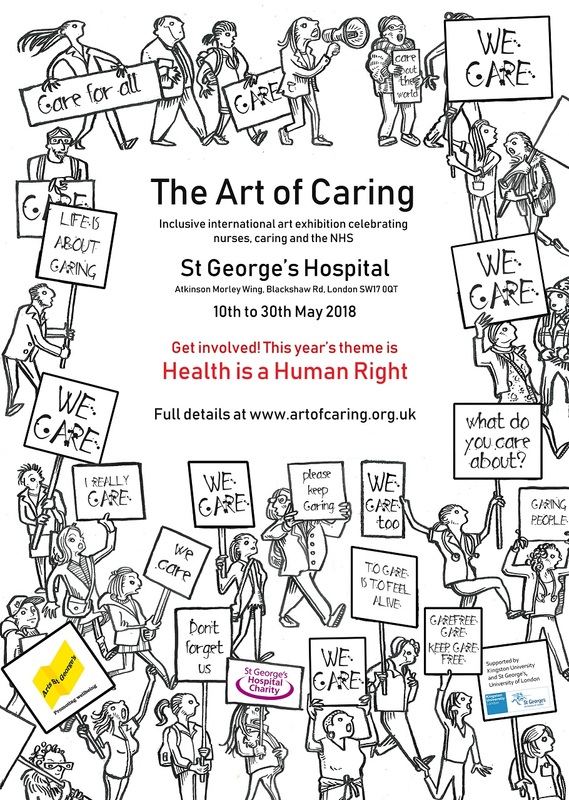 The Art of Caring culminated with the wonderful exhibition at St Pancras Hospital (19th July – 18th October 2018), with singing, dancing and a fine array of original artwork. Long may this exhibition continue, it is now established as a unique exhibition in the Arts Calendar. This year has seen me get involved with more collaborators and reach new audiences by working with the universities at Kingston, St Georges, Queen Mary, and UCL. I started with the Festival of Communities at Stepney Green Park where I created a life-size Operation game with Harvey Wells at Queen Mary University London. Over the next few months I’ll be collaborating with the Max Planck Centre and UCL at the Bloomsbury Festival (17-21 October). 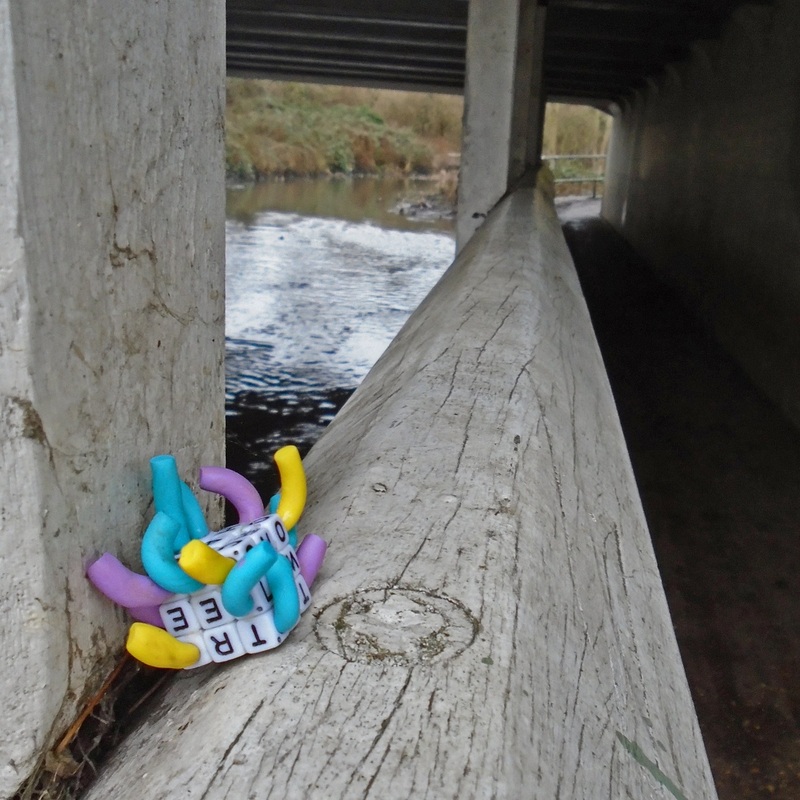 In November I’ll be creating a walking map with Harvey again for the Being Human Festival. It has been a quieter few months for me with the album art but one album that particularly stands out is Pete Lee’s debut album, The Velvet Rage, on Ubuntu Music. I’ve also been lucky enough to create covers for Ornate – Terry Emm and Two – Tumultuous Tenors. I don’t need to tell you it’s been another busy year and the next 12 months looks equally challenging. I always hope to condense my artistic activities but I am such a creative magpie that I cannot resist a new opportunity. Through my work with CollectConnect I spend much of my time working with other artists but the first few weeks of 2017 allows me time to concentrate on my own work. On the 13th January I launch The Art of Jazz, an exhibition of my album cover artwork at the Robert Phillips Gallery in Walton-on-Thames. It’s rare for me to have original drawings, sketches and painting for sale and even more unusual to show the development of these album covers. 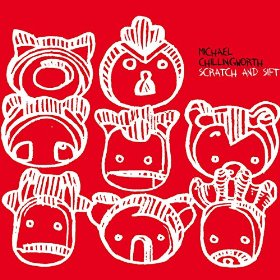 I have been working for 6 years on album cover art with nearly 50 albums released, with most from London’s burgeoning young Jazz scene but other from further shores like Bremen, Barcelona, Buffalo, Berlin, New York City and Denmark and France. It would wonderful to see you at the opening of the exhibition and concert. I’ll also be holding a ‘meet the artist’ day on Saturday 21st January 2017 from 12-2pm. The exhibition closes on the 22nd January 2017. 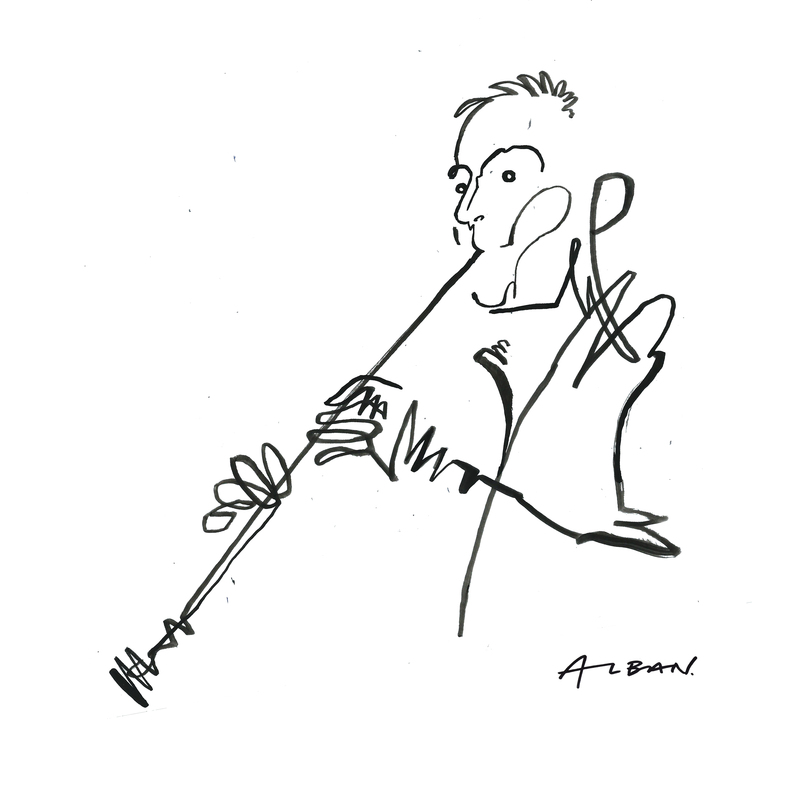 Until the 17th January I’ll be exhibiting my Jazz sketches at the Shapes and Lines of Beauty exhibition in the The Arts Project gallery which rests within St Pancras Hospital. Kevin Acott and I will be showing our film Nonstops at the 10th Lichtspielklub Short Film Festival exhibition in the Sputnik Kino, Berlin from 12-16th January. The film is an animated version of the Relationship Map we created for Mental Health Awareness Week. 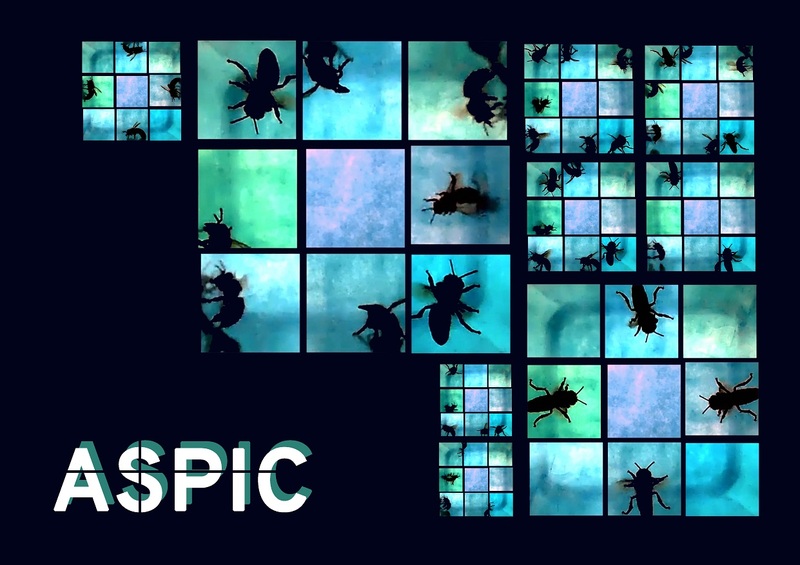 The film was first screened at the Façade Video Festival in Plovdiv, Bulgaria. We’ ve just closed a large retrospective of our work at CollectConnect which brought together the work of 1200 artists, over 4,000 artworks in 25 exhibition with the gallery at Kensington and Chelsea College. It was a massive undertaking but worth it to see what we’ve achieved over the past 6 years. Thank you to Bryan Benge, Dean Reddick and Stuart Simler who I love working with on these inclusive exhibitions. 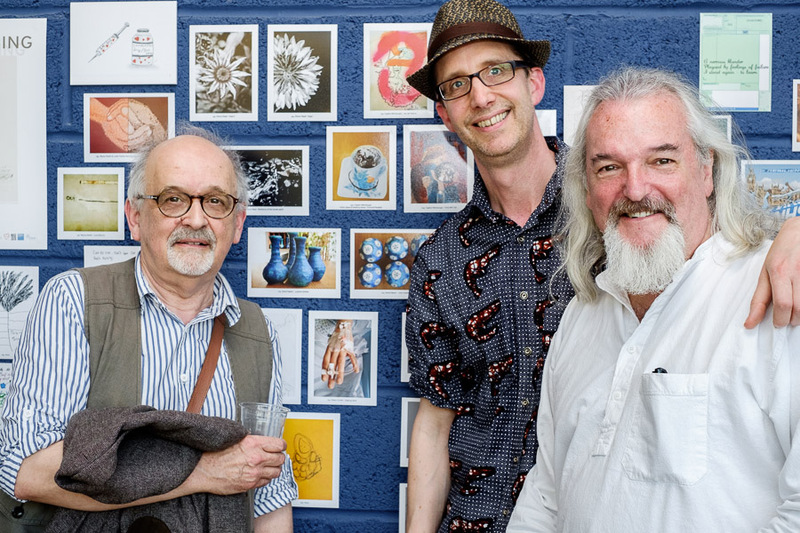 We also organised a very successful exhibition at Kingston University called Postcards to My Future Self. 150 people wrote postcards to themselves and I’ll be mailing those back to them in November 2021. 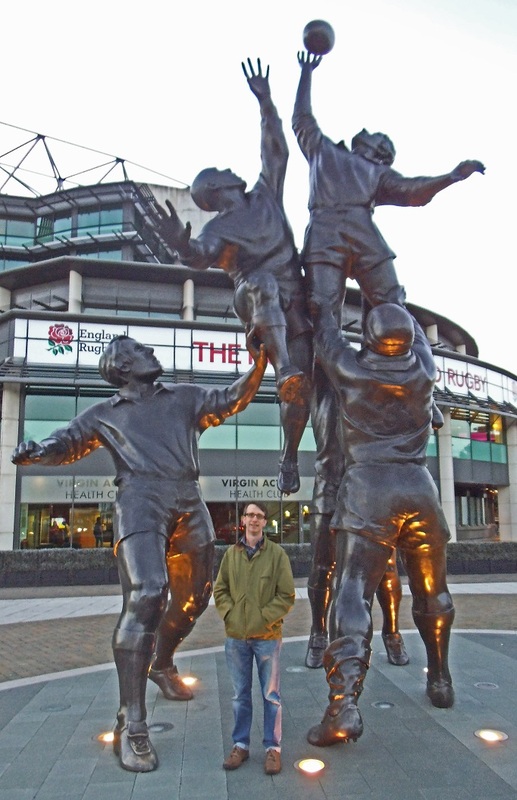 I collected an award at the Twickenham Alive Film Festival in October at Twickenham Stadium (right). I’ve just finished the album cover for Kelvin Christiane and Sam Walker’s Tumultuous Tenors album and am working on the debut album for Stefanos Tsourelis. After a hiatus at Sampson Low Ltd were back in the swing of chapbook publication with several editors producing chapbook series, these include Maartens Lourens with Poetry WTF?! (#1 Combed Thunderclap, #2 Howie Good and Dale Wisely), Francesca Albini with her Dreamtime Chapbooks (#1 Garden) and Lucy Furlong with her seethingography series (The Seethingographer #1). This year has been the busiest ever for work and the balancing act of commissions, illustrations, exhibitions, film and publishing pushes me all the way. Luckily I’m back from my annual holiday in France and raring to go for the last few months of 2016. 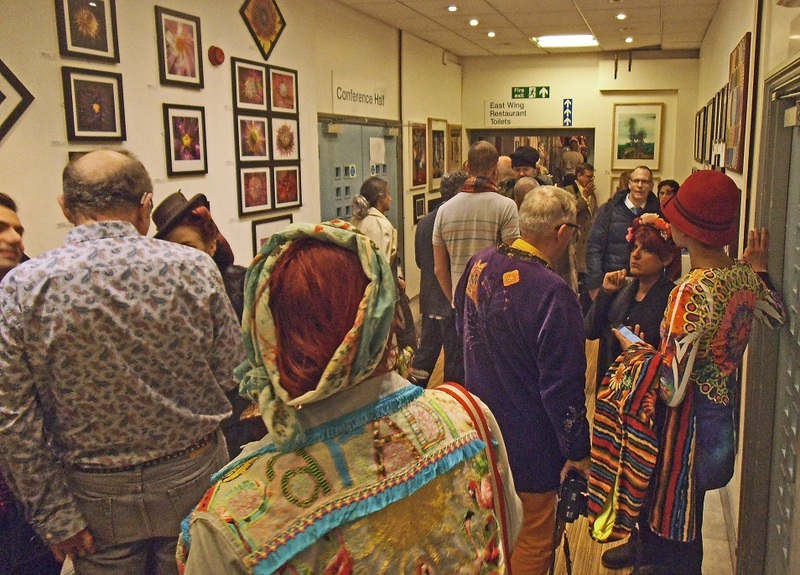 One of the cornerstones of each year is organising the Art of Caring at the Rose Theatre gallery space in Kingston-upon-Thames. 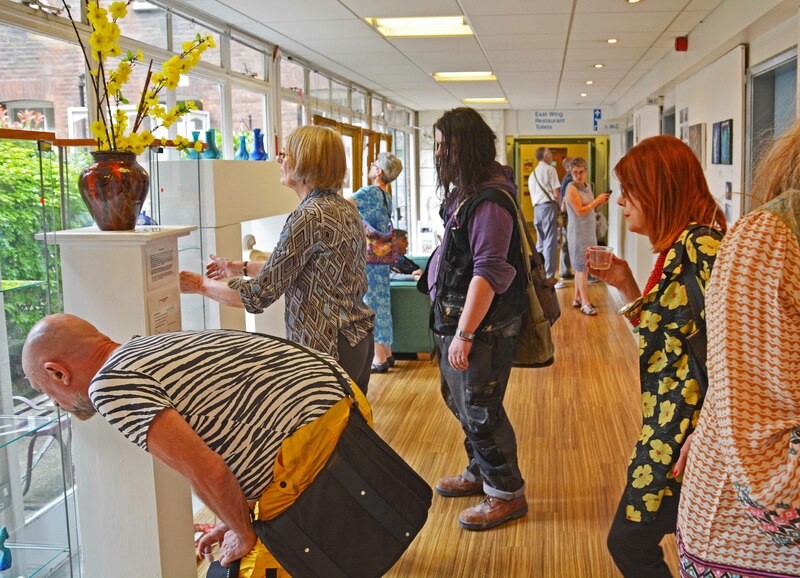 It is an open exhibition that is organised with CollectConnect and supported by Kingston University as part of their International Nurses Day celebrations. 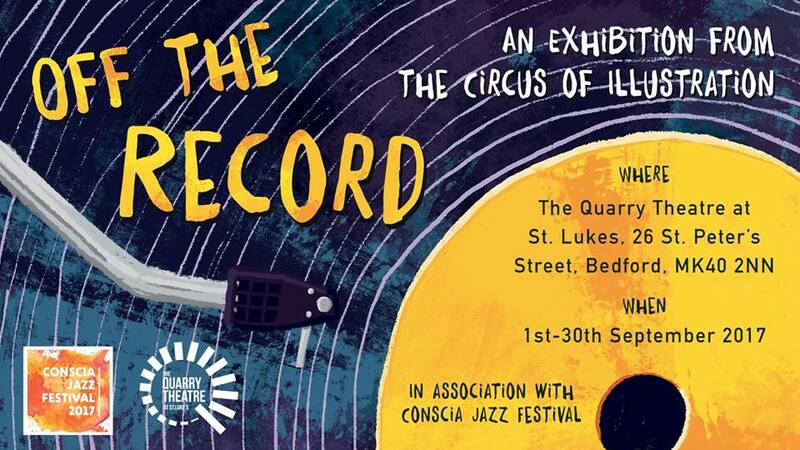 This is our second year and it proved to be very popular with both artists and public alike. 330 postcard sized artworks were exhibited by 180 artists from all over the world, including many student nurses from Kingston University. The Art of Caring has now travelled to The Arts Space, St Pancras Hospital where it has been transformed by curators Peter Herbert and Elaine Harper-Gay. It has breathed new life into the work, with larger format original work being exhibited alongside many of the postcards. It is open from 21st July to 13th October 2016 at THE CONFERENCE CENTRE, ST PANCRAS HOSPITAL, 4 ST PANCRAS WAY, LONDON, NW1 OPE. It is open Monday to Friday 9.00am – 5.00pm (TRAVEL/BUS 46/214 TUBE/KINGS CROSS). Free Entry. 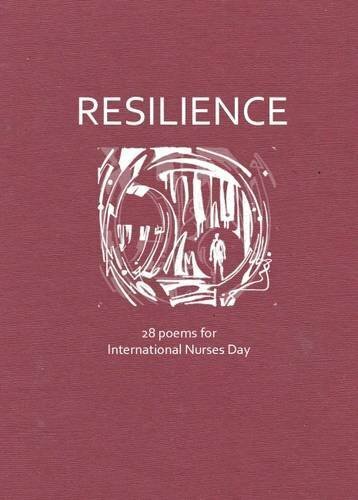 We also published a chapbook with Sampson Low Ltd for International Nurses Day called Resilience (Chapbook 14)which features 28 poems alongside my illustrations. 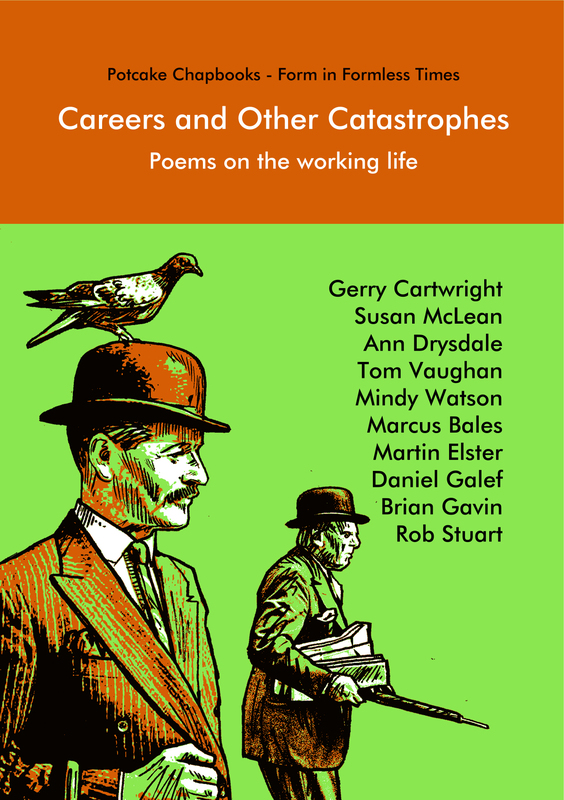 It made it to the number 1 position in the UK Chapbook Charts and has travelled the globe to chapbook collectors who also want to show their support for carers and nurses. 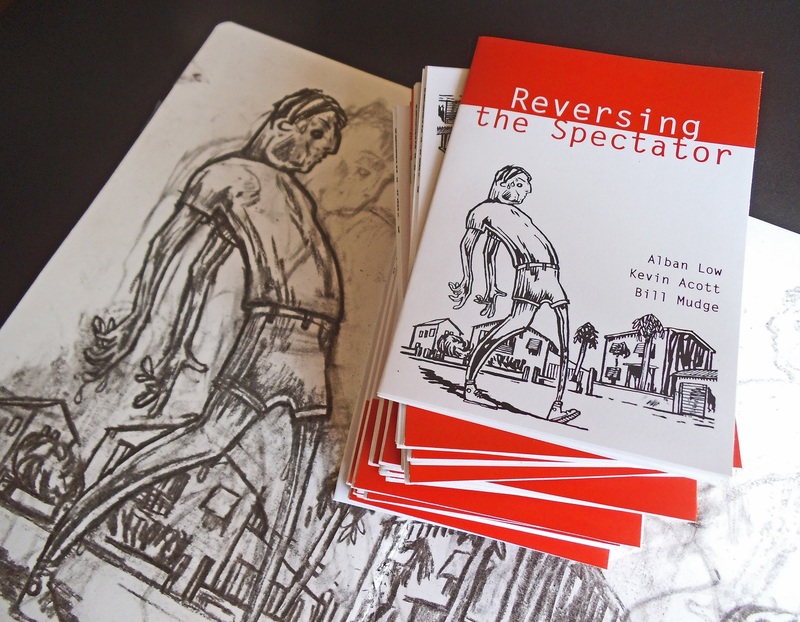 As a director at Sampson Low Ltd I’m proud to have instigated our new Chapbook series. We have published 17 chapbooks in the past year including my own for the Threshold Festival in April called The Gift (chapbook 13). Authors we have published include Kevin Acott (chapbook 1), Giovanni Cerbiatto (2), Natalie Low (3), Carole Bulewski (4), Francesca Albini (5), Stella Tripp (6), Peter S Smith (7), Bryan Benge (8), Simon La Brea (9), Wayne Sleeth (10), Eskild Beck (11) and David Bushell (12). We have also started working with the free thinkers of Seething, who are a community of global community activists. 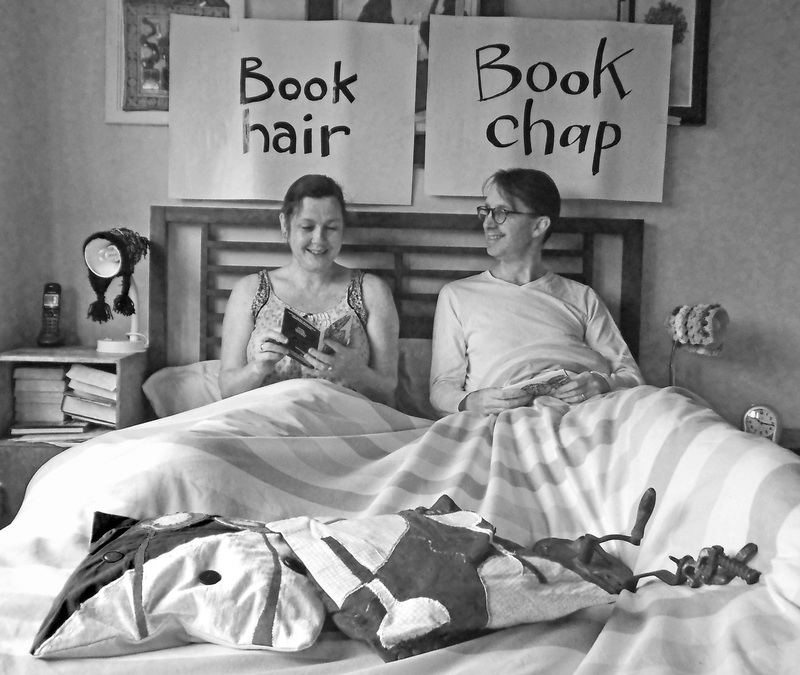 We have published two Seething Chapbooks with them, Pasta Prose and Glovewatch 2016. I have also started a chapbook series with Maartens Lourens and/or The Combed Thunderclap at WTF?! Poetry, the first in the series is currently available on Amazon for modest a £1. 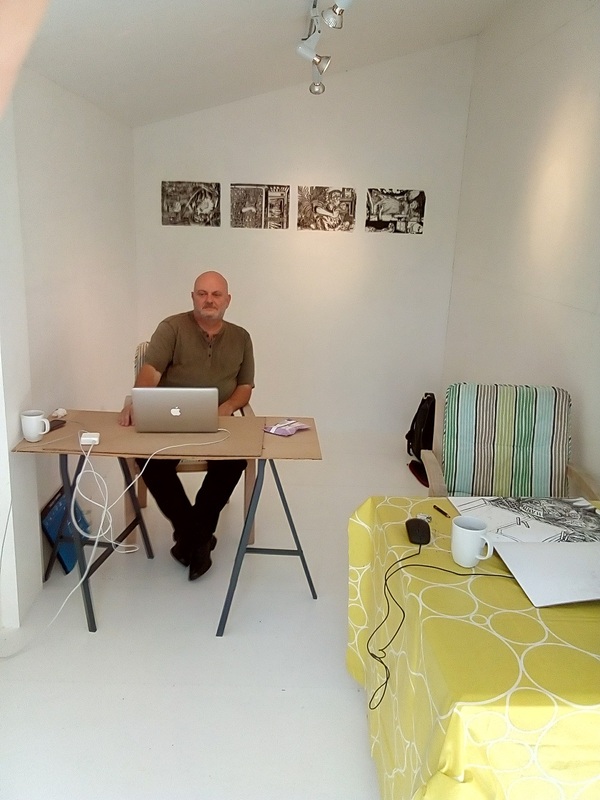 With the press of other commitments (publishing and album art) I’ve had less time to exhibit but the year started with a small group exhibition at the MINE Gallery in Carshalton that celebrated the photography of Bill Mudge. The Threshold Festival in April in May was really special and I love getting out of London for my annual trip to Liverpool. The months ahead include a film at Twickenham Alive Film Festival, the Secret Art Sale at Heath Robinson Museum (Pinner, UK) and Lines of Beauty at The Arts Project, St Pancras Hospital. I’m very lucky to have London as my playground in the evenings and nothing excites me more than indulging myself in the swings and roundabouts of the capital’s Jazz scene (and other genres too). If you never visited before have a look at my blog at the Art of Jazz. 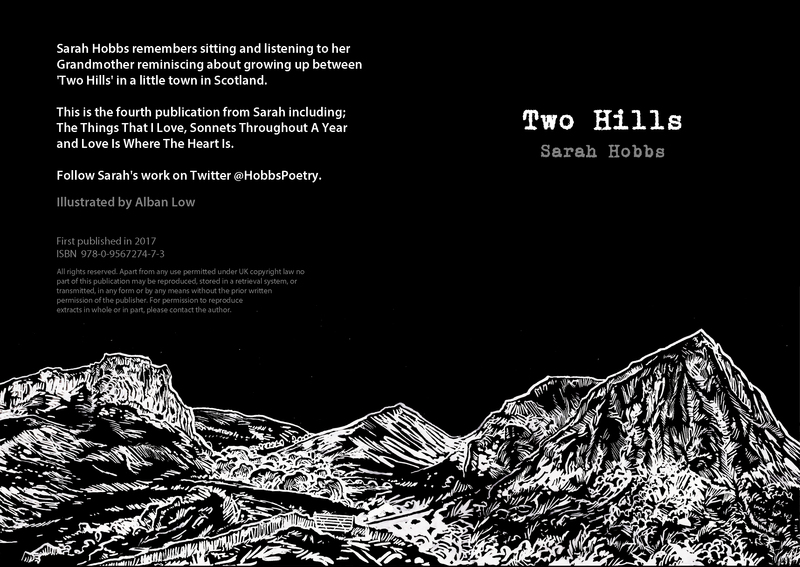 It has been an exciting and busy year as an album artwork artist. Every album is different and I love working with some of the freshest and most exciting music being released at the moment. My relationship with new label Two Rivers Records has been particularly fruitful. 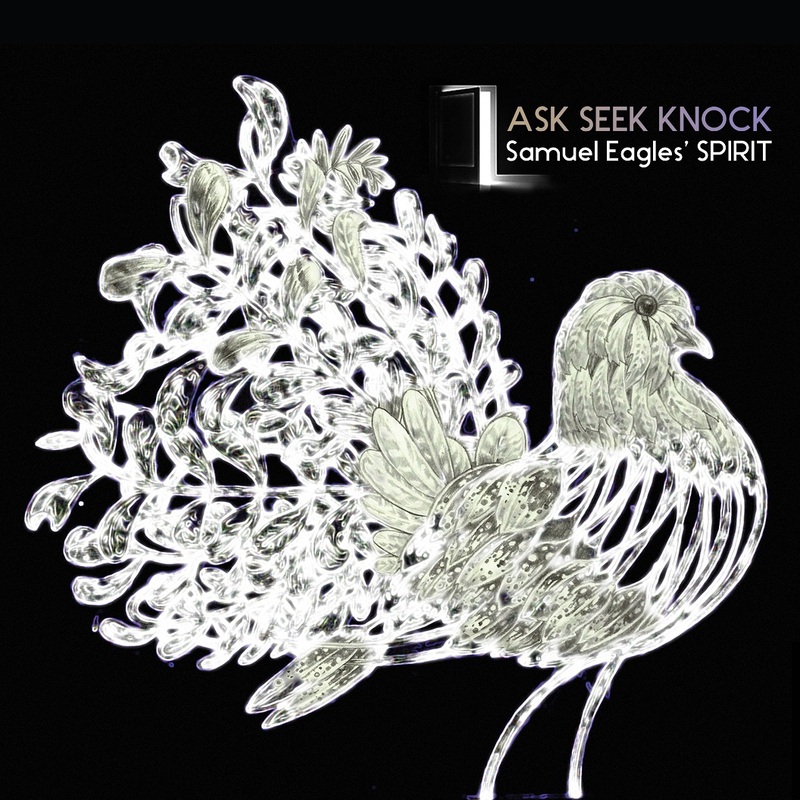 2016 has seen me working on 18 releases so far including Samuel Eagles’ SPIRIT, Andre Canniere (The Darkening Blue, Whirlwind Recordings), Will Gibson (Facets, Pathway Recordings), Musson/Edwards/Sanders (Bibimbap, Two Rivers Records), Tony Kinsey Big Band (Embroidery Suite), SAWA (Two Rivers Records), Melange (Via Maris, Two Rivers Records), Jason Palmer & Cédric Hanriot (City of Poets, Whirlwind Recordings), Nautilus (Infrablue, Two Rivers Records), Patrick Cornelius (When We Were Very Young, Whirlwind Recordings), Michael Chillingworth (Scratch and Sift, Two Rivers Records), Kenneth Dahl Knudsen (We’ll Meet In The Rain, Two Rivers Records), Juan Maria Solare (Himmelsrichtungen, Janus Records), Clemens Christian Poetzsch (PEOPLE & PLACES, Two Rivers Records), Firefay (The King Must Die), Diane Taber and the Sunspots (Serve with a straw) and Robert Menzel (Alchemy, Two Rivers Records).